This entry was posted in Anxiety, Child Death, Child Loss, Depression, Despair, Grief, Loss, Love, Memories, Mental Health, PTSD, Sepsis by amotherwithoutachild. Bookmark the permalink. For this nightmare situation to be visited upon you again beggars belief. 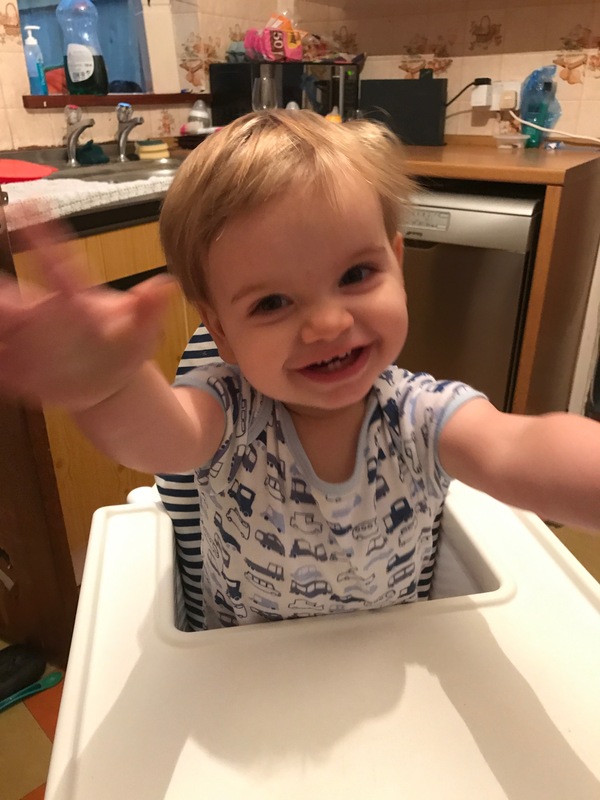 But because of your devastating experience with William and because of your unstinting efforts to put sepsis ‘out there’, your precious Arthur is still with you, to love, cuddle, play with, rock to sleep – all the things that insidious condition denied you of with William. I’m not a deeply religious person but nothing will convince me that William wasn’t watching out for you and his little brother that day. He will be proud of you all and the love you shared will never die. This has changed my life …. Be grateful for the small things. When your children want that extra cuddle, give it to them. When they make a mess, remember it’s their mess. When they test your patience, remember they won’t forever. When they cry in the night, remember it’s better to be awake to a crying child than crying for a child that can no longer cry. Thank you. William is an angel. William is the middle name of my son.